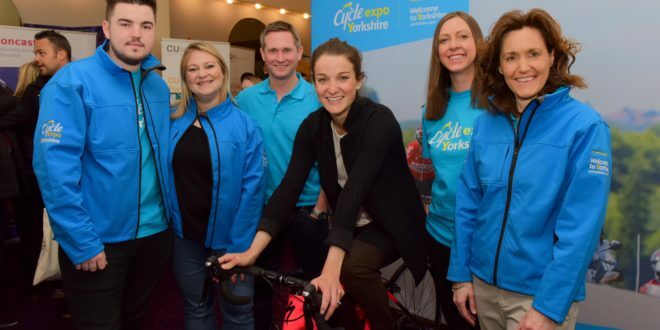 Cycle Expo Yorkshire has received the backing from last year’s Tour de Yorkshire champion Lizzie Deignan. 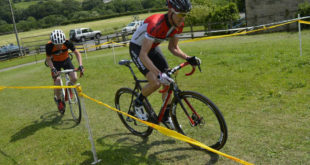 A partnership between Welcome to Yorkshire and Leeds-based marketing and events specialists, XSEM, Cycle Expo Yorkshire will see a number of races, competitions and exhibitors covering all cycling disciplines, from BMX to triathlon, road racing to cross country. 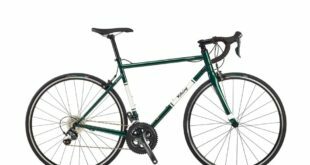 The Cycle Expo Yorkshire will boast a number of demo areas, where enthusiasts can try the latest models and equipment from some of the industry’s biggest brands. Featuring a woodland mountain bike track and a kid’s ‘GoRide Zone’ with expert coaches on hand. Cycle Expo Yorkshire is set to welcome 20,000 cycling enthusiasts to Harrogate’s Yorkshire Event Centre from 12-14 October 2018. Tickets for the Cycle Expo Yorkshire are on sale now. 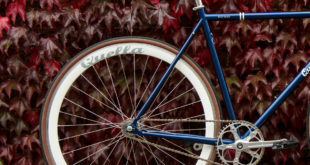 Companies interested in exhibiting can also get further information at www.cycleexpo.co.uk.